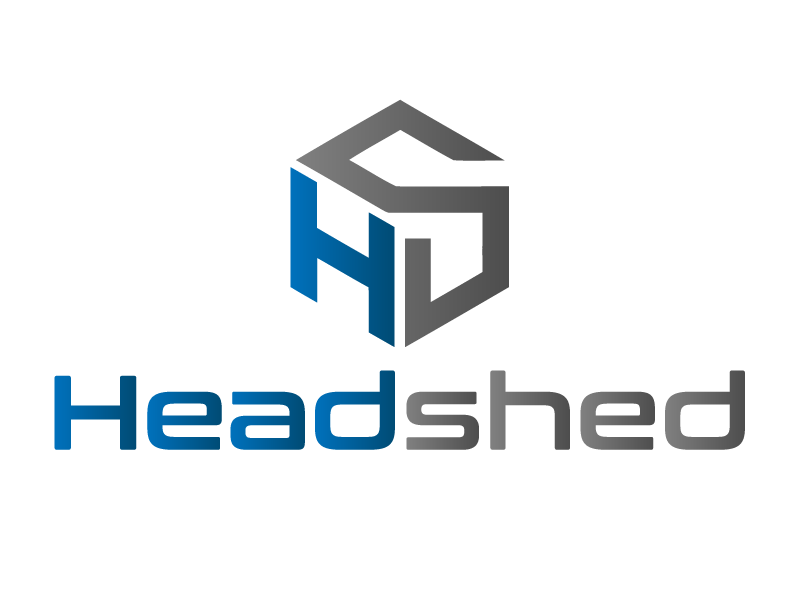 Headshed Cube is a full-featured tool for sales, telemarketing and call centers. Integrated softphone and messaging, real time segmentation, performance monitoring and real time analysis – Headshed Cube makes you smarter with every customer response. Turn history into know-how, and maximize your sales profits. Through extensive logging, expert data modeling and effortless response handling, Headshed Cube is data driven sales management. Intelligent algorithms make sure your next customer always is the right customer. Call lists are sorted to automatically improve your results. Easy campaign managing! Optimize and segment in real time, make crucial adjustments on the fly. who are your teams standouts? Already a few hours into your next campaign, you will see significant trends. Who performs better? Which geographical areas has the highest hit rate? Which segment is most likely to answer the phone at what time? What does your typical sale look like? Are there more customers like these in your database? Don’t wait until you’ve completed the entire campaign – segment and optimize in real-time, and see an increase in sales within a matter of hours. Connect to your existing CRM through our API service, and let Headshed Cube analyze, set up and run your campaigns. Turn history into know-how! If you don't have a CRM system, Headshed Cube is a simple and powerful CRM solution. Import data, create campaigns, view history, register and edit responses and handle the whole sales process in a single page. Let your managers and sales reps view real-time results by team and/or individual, on a leaderboard screen. Time tracking and billable amounts per hour makes your decisions informed by the minute. With Cube, you don't just see how your campaigns perform the way they do - you see why. Wow your CEO and collaborators with some actual factual knowledge and make the right calls! We're very pleased with Headshed Cube - adding new lists is quick and easy, and we're getting an unbelivable amount of information about our sales campaigns, which in turn makes it easier to make new and improved lists. Cube is user friendly and new sales representatives understand it after just a couple of minutes' training. Headshed's customer service is the best I've ever encountered. Any question I might have is answered in an instant, and alternative, often better, solutions are suggested. We're happy to recommend Headshed Cube! As a manager, one of my responsibilities is maximizing profitability, both on an individual level and for all campaigns. With Headshed Cube, I get a real-time overview of campaign status at any time, and can easily identify the potential both inside the sales team and on the campaign level. It's a perfect tool for me, ensuring efficient planning and profitable operations. It also enables me to make informed decisions when it comes to coaching and campaign optimization; live segmentation has become an essential feature to evaluate and implement the proper changes in an instant. Headshed Cube came to our attention as our previous CRM provider could not cope with all the aspects of a sales process. We immediately found that Headshed managed to simplify our needs in handling the customer lifespan. Its primary asset, in our opinion, is the simplicity of adding new and diverse products and responses without any extra cost. Once we could implement the ITX Portal (click-to-call and switchboard) in Cube, it soon became obvious that this is a CRM that will meet all of our needs as our company grows. The service and communication provided by Headshed puts the “icing on the cake”. Headshed Cube provides us with reliable, detailed information about our sales activities. We monitor our sales campaigns closely, and Cube gives us a unique opportunity for ongoing evaluation of projects and making strategic changes as projects progress. Cube is easy to grasp and user friendly, and provides us with simple and accurate reports for our organisation. Detailed descriptive feedback from our customer base gives us valuable insights and educated us on how we are perceived in the telecom market. ...Not to mention that keeping track of “live” sales and hitrate is great fun! We’re happy to recommend Headshed Cube! NHO uses Headshed Cube to connect call centres, regional offices, national associations, external service suppliers and our marketing department. Cube offers a flexible, easy-to-use interface that supplements our CRM and facilitates systematic dialogue with our members. Take advantage of your customer data to improve your sales results, starting now.